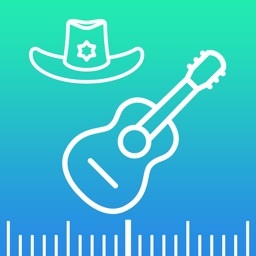 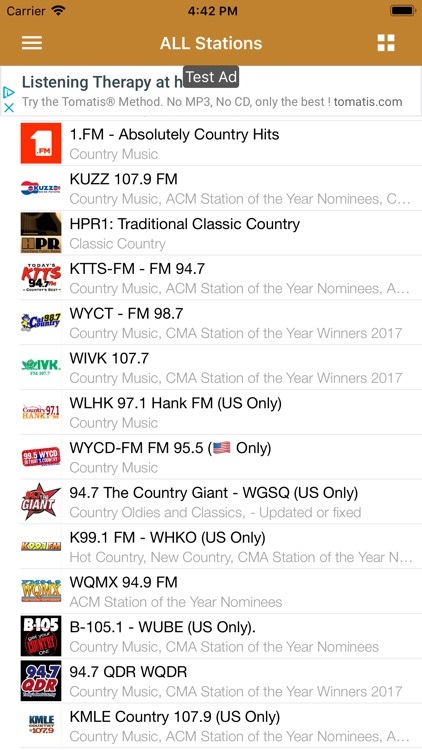 ***** Best Country Music Radio app for iOS! 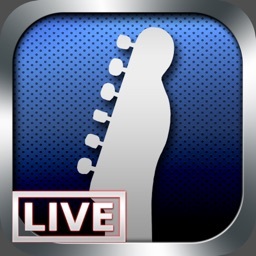 ***** Best music app ever! 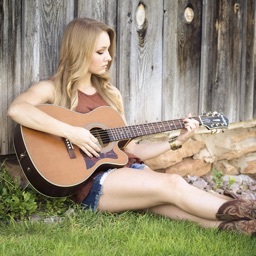 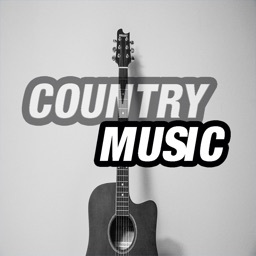 Wherever you go, take the best country music radio stations with you. 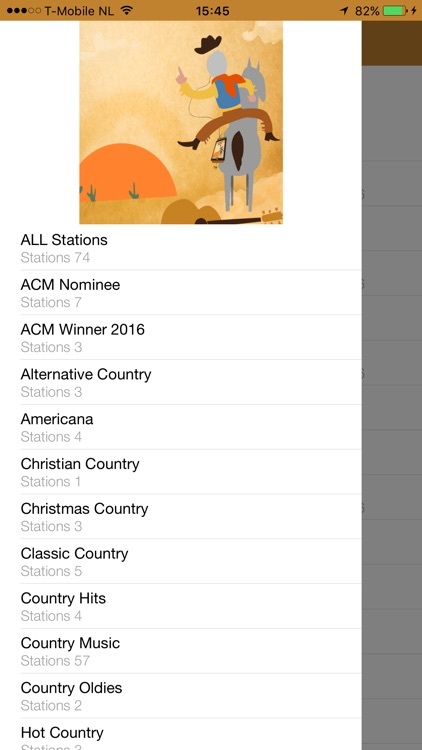 Enjoy our over 120 handpicked stations playing live to your iPhone, iPad of iPod touch. 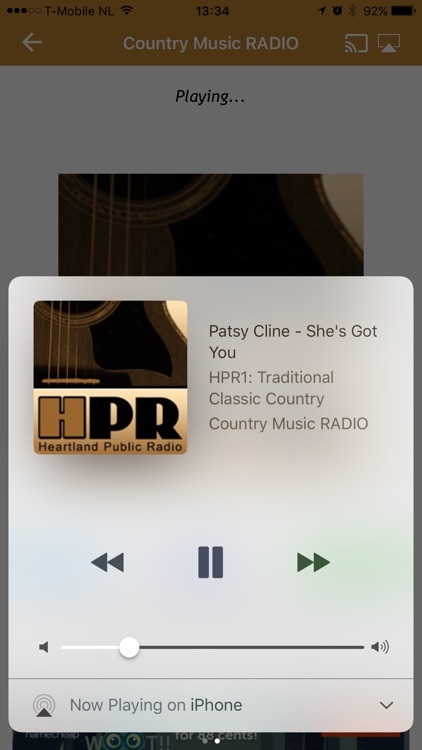 Of course, all our streams also play in the background while you use other apps! 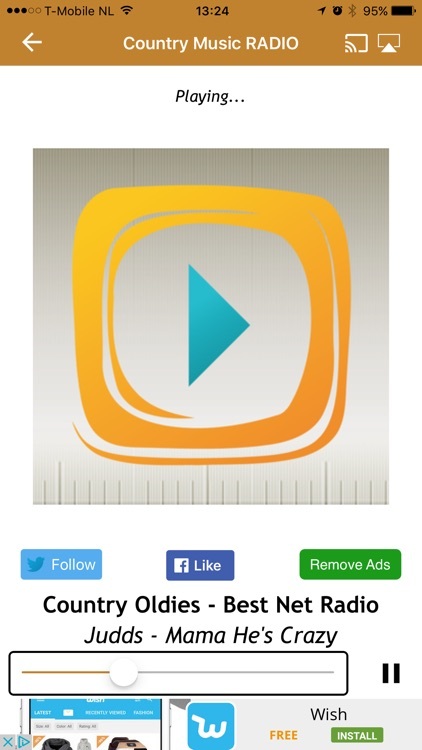 Also works seamlessly with your car stereo, bluetooth, AirPlay or Chromecast devices. 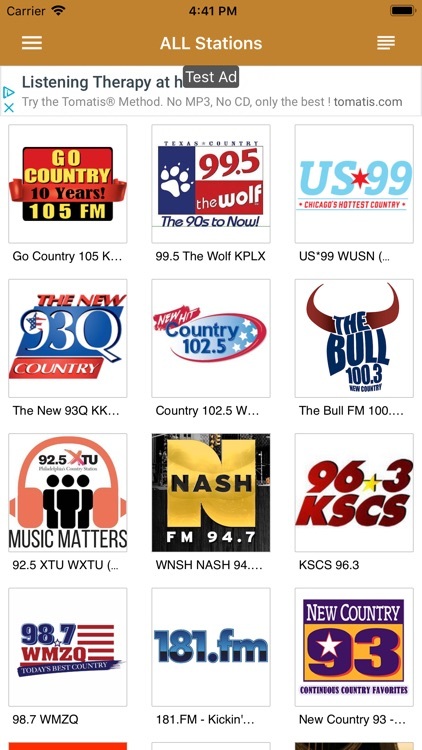 Missing your favorite station? Drop us a message on Facebook or Twitter! 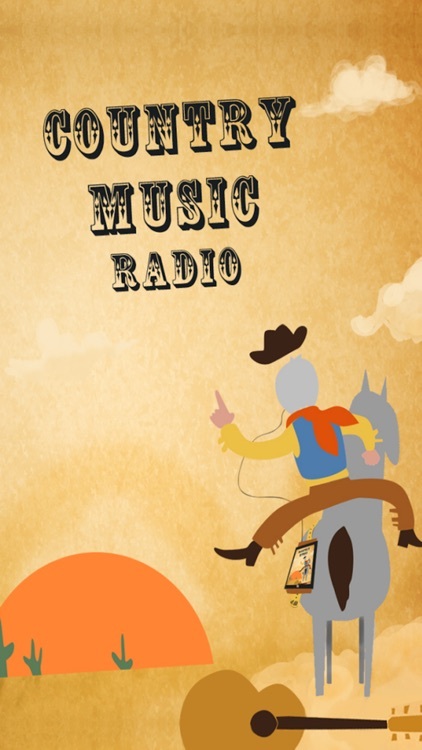 - RADIO StreamItAll: 50000+ streaming online radio stations. 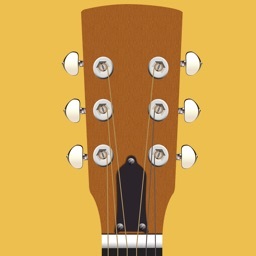 - Hotels near me: One million+ hotels worldwide for better discounted rates then when you book directly. 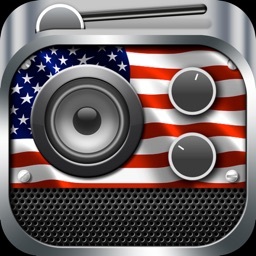 - Hotels for iPad, iPhone & iPod touch: Find and book hotels, B&B's, apartments, vacation homes and more for the best prices.